Winter is coming and as the temperatures begin to drop, it’s time to get our winter outerwear in check. I’ve rounded a few of my favorite winter jacket options available this season and narrowed them down to a list of the Top 10 for your consideration. From a lust-worthy Acne Studios shearling to a very well-priced cashmere-blend, camel coat from H&M, there’s a range of styles that made the cut. 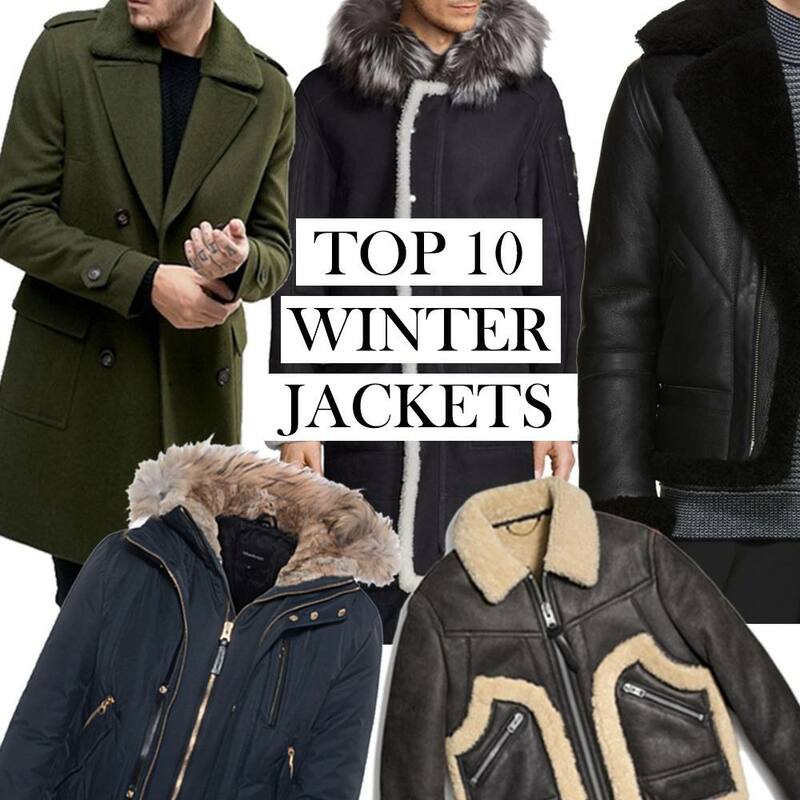 Including a Mackage bomber that I personally have ready in my closet- can’t wait to wear it! This post is great! congratulations! Nice picks for the winter season. Stay cozy and stylish at the same time.